What Is The Definition Of All-Rounder In Cricket? 1. A player who is skilled in both bowling and batting. This is a rather rare occurrence since bowlers and batsmen typically peak at different ages. 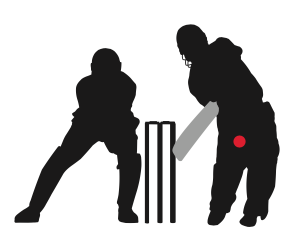 In some cases, players who are skilled batsmen and wicket-keepers are also referred to as all-rounders, or the term is altered to indicate which of the two skills the player excels in (either “bowling all-rounder” or “batting all-rounder”). 1. Hobbes is an amazing all-rounder; his skills regularly win matches for the team. 2. Shane Watson, Ben Stokes and Ravindra Jadeja are some of the most famous all-rounders from recent years.